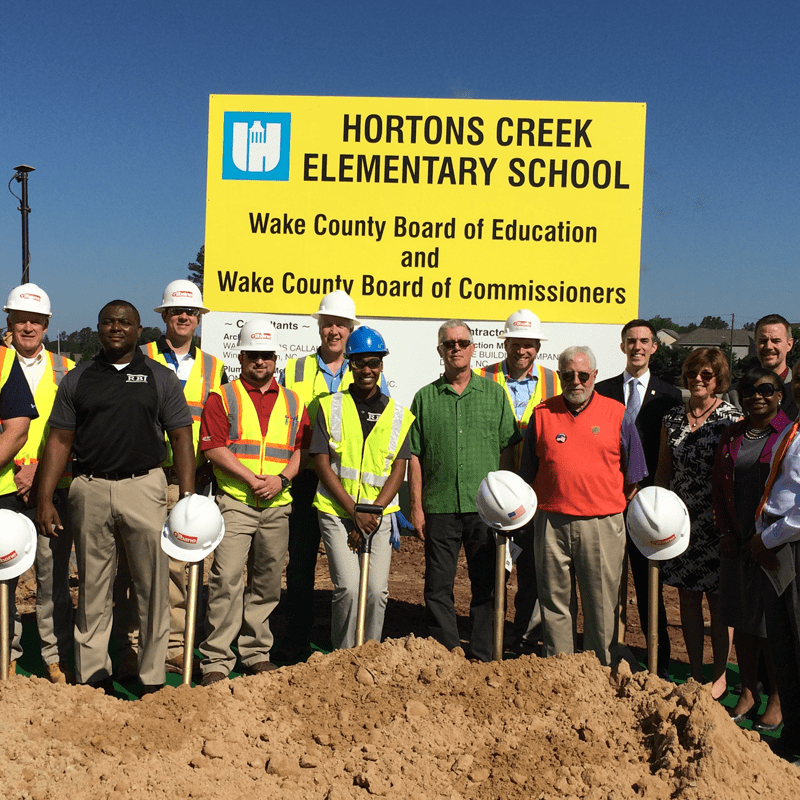 Gilbane and Right Build International (RBI) partner again to build a new Elementary School for Wake County. 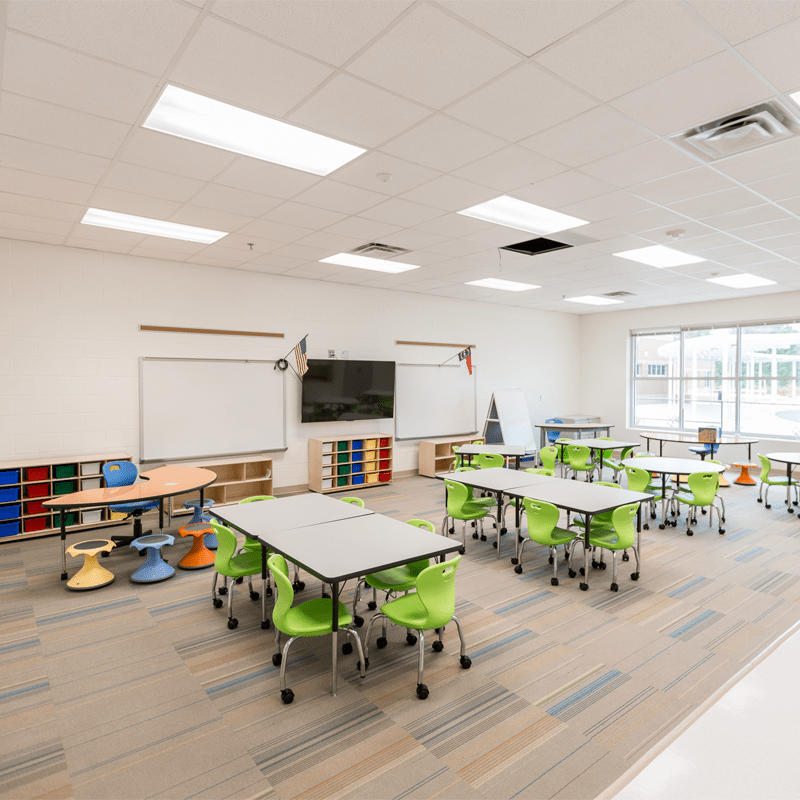 Gilbane served as the construction manager at-risk, providing preconstruction and construction services for the new 102,000-square-foot, 800-student elementary school in Cary, North Carolina. The new two-story school encompasses more than 52 classrooms, kitchen and dining areas, multi-purpose room, media center and music and arts wing. 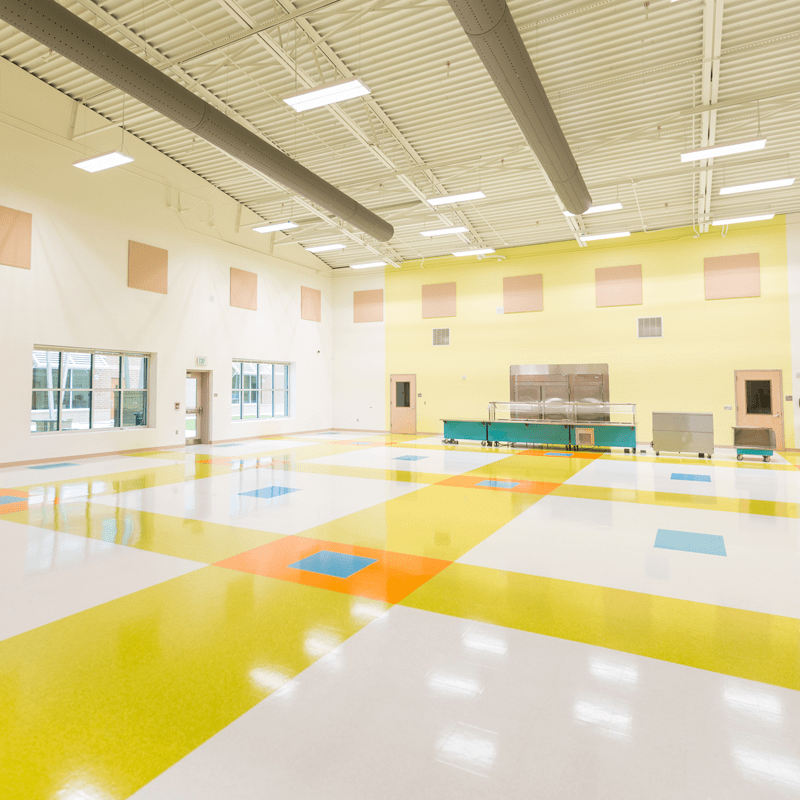 The new building is load bearing masonry construction with brick veneer, aluminum windows, canopies, flat and sloped roofing, typical school finishes, hydraulic elevator, and complete sprinkler, MEP, and low-voltage systems including emergency power. The sitework included approximately 18 acres of site development including all applicable utilities and offsite roadway improvements and roadway widening. 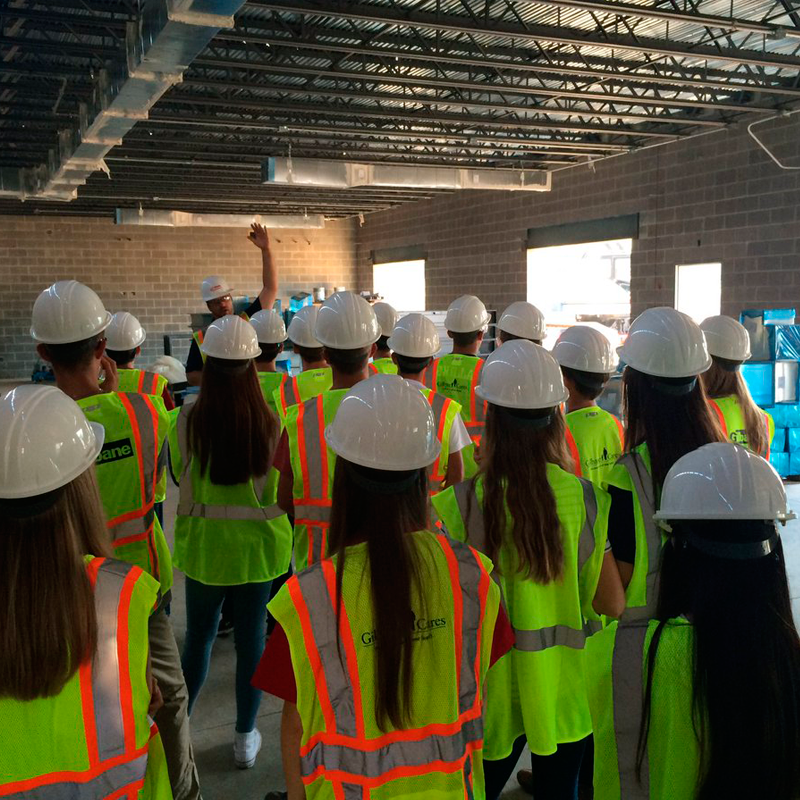 Wake County Public School System and Gilbane|RBI actively identified Minority and Women-Owned Business Enterprises (MWBE) to participate in all aspects of the Wake County construction program and the team achieved 40 percent participation on this project. Gilbane and Right Build International have a long-standing commitment to maximizing HUB participation on projects. Check out this video which aired on Education Matters Spotlight with Hortons Creek Principal Dr. Chambers discussing the new school. Architect Wesley Curtis discusses Hortons Creek Elementary http://www.wcpss.net/Page/29553.